The variety of natural resources in Mendocino County is tremendous. 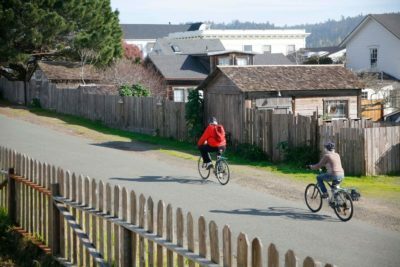 We’ve got the ocean, redwood trees, rivers, beautiful farmland, and parks. 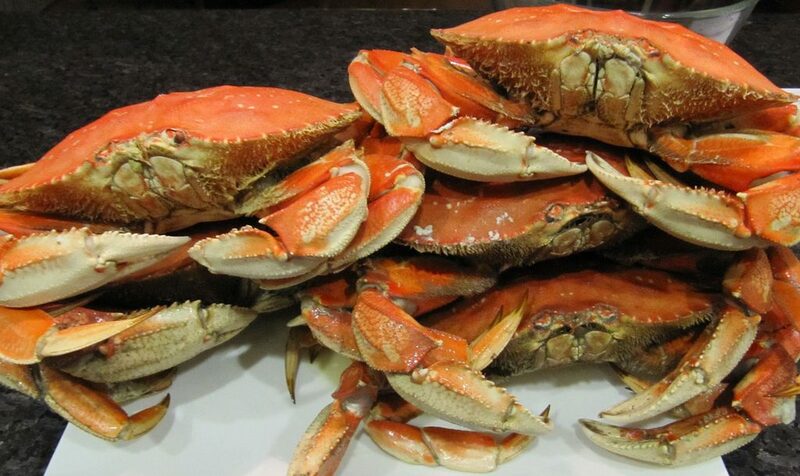 But this blog is just focusing on one of our tastiest ocean resources, crab. Its going to be all crab, all the time – January 19 thru 28, 2018. Of course, crab is even better with our local Anderson Valley wines, Mendocino County beer, and local Mendocino cheese. The calendar is loaded with Winemaker Dinners, Crab Feeds, Crab Cake Cook-offs, Crab appetizer events, crab education, crab boat excursions, beer tasting, wine barrel tastings. There are so many crab events coming up, that we can’t list them all. 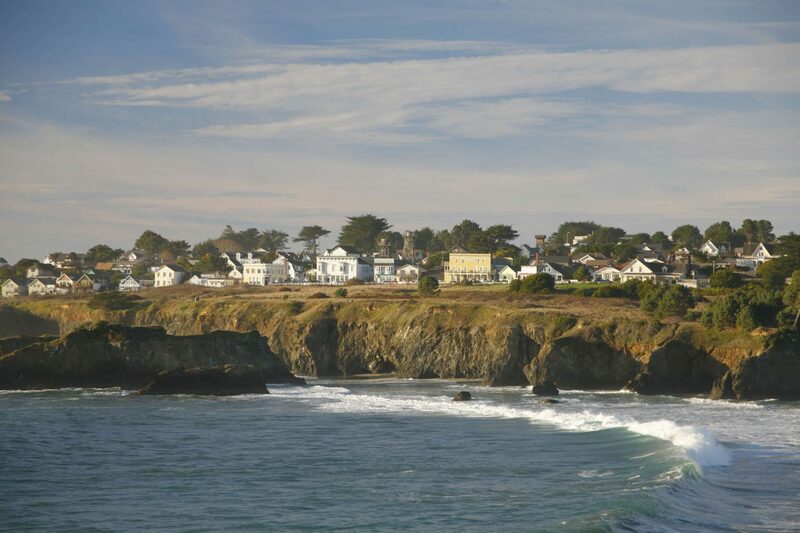 A good place to start is Visit Mendocino. Mendocino Coast Clinics hosts the ever popular Cioppino Dinner Friday, January 26 and the famous and fabulous Crab Cake Cook-off Saturday January 27. Both events are at Portuguese Hall, Fort Bragg, California. Food, wine, beer, entertainment, silent auction. Help support the Clinics! Knights of Columbus 42nd Annual Crab Feed is Friday, January 26 6pm in Crown Hall, Mendocino, California. All you can eat crab, live entertainment, silent auction. 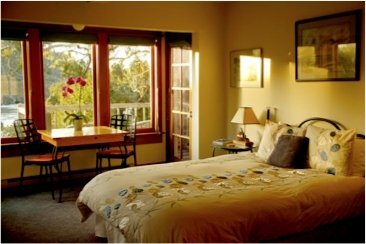 After a day of crab totality, come back to your cozy room at Alegria Inn, Raku House, The Village Farm Retreat, or Dolphin House. 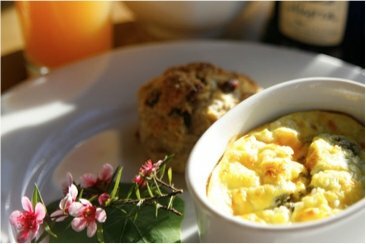 Feast Mendocino – November 2 – 11, 2018 — Rhododendrons!